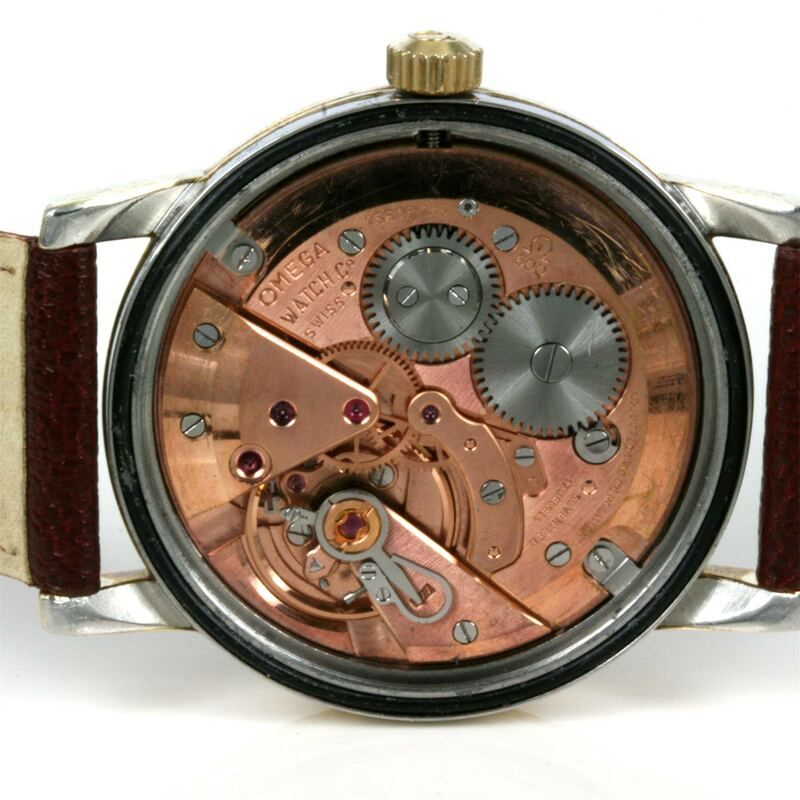 Product code: 1275 Categories: Sold Items, Sold Omega Watches. 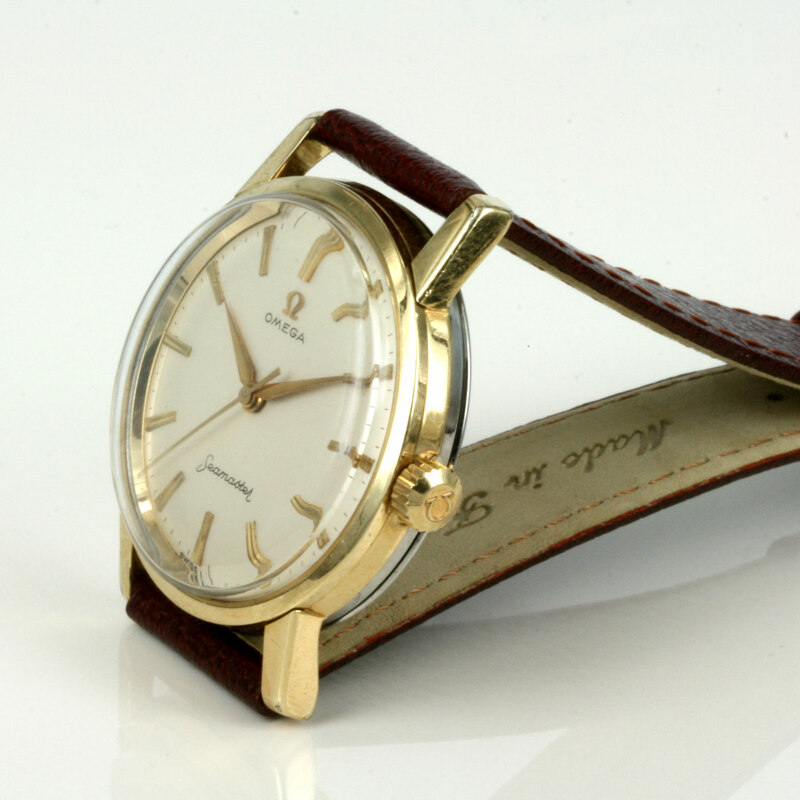 This is a fantastic example of a vintage Omega Seamaster dating from 1961 in excellent condition, and a great example of why vintage Omega watches are so popular. With such a classic and clean look, this Omega Seamaster is fitted with the sweep seconds which gives it a very nice look. 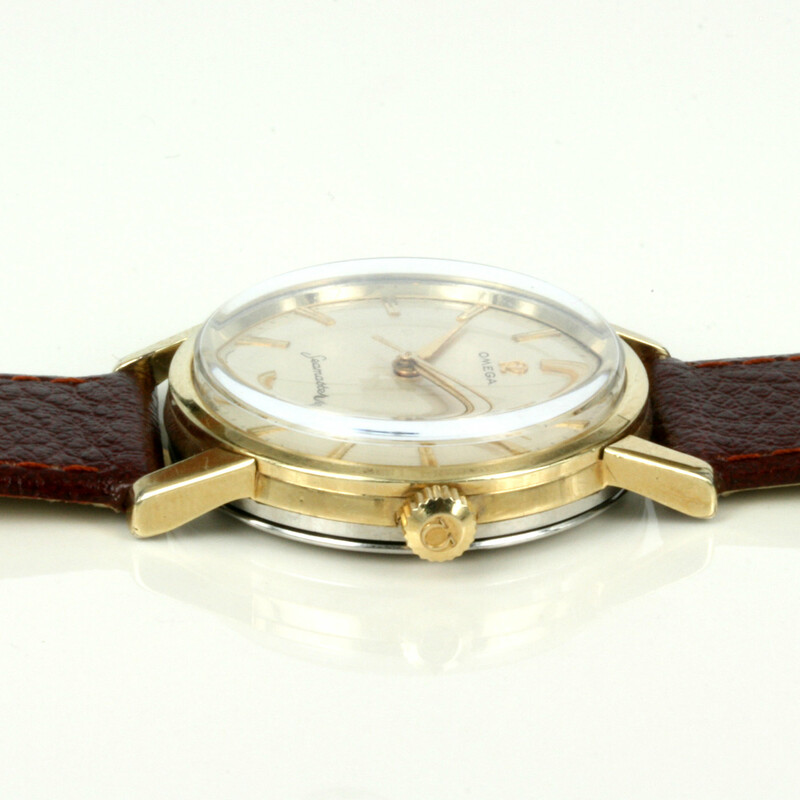 The gold capped case is still in great condition and measures 33mm across (plus the crown) and looks great with a suit day or night. Inside, it is fitted with the 17 jewelled manual wind Omega calibre 600, adjusted to 2 positions that has been serviced and runs perfectly. If you have been after a classic Omega Seamaster from the early 1960’s, then this might just be the one. Make & Model: Omega Seamaster.